Our bed is one of our most intimate possessions. This is where we lay down to rest after a long tiring day, This is mostly where our dreams turn into plans. That is why, it is important to choose the sheets we use for our beds. I have discriminating tastes when it comes to bed linens. I particularly look for thread counts, smoothness of the fabric and of course, its' ability to withstand numerous times of machine washing. When I can afford to, I usually choose those that are priced higher than the ordinary sheets I can find. 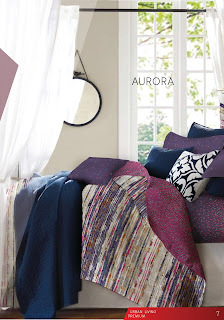 Canadian Bedlinens, one of the leading providers of luxury bed linen, pillows and towels in the country, presents its latest collection of bed linen to meet the demands of the local market. 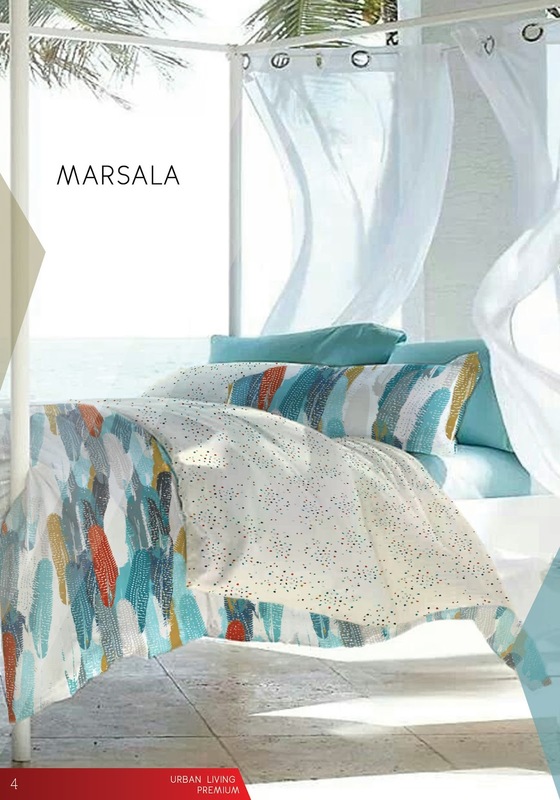 The new collection includes new designs and colors for its Lifestyle Urban Premium, Urban Basic and Pick and Go lines of bed linen. A total of 50 new designs from all categories will be introduced this season. Canadian sales and marketing director Chand Daryanani says the latest collection meets the constant demand of Filipino consumers for new products that are fashion-forward and complements their lifestyles. "Filipinos are conscious of the quality of their sleep, comfort for their children while simultaneously being forward. They want something new all the time. Says Daryanani. Unlike in the United States and Europe where designs and colors are repeated for many years, in the Philippines, homemakers come back every six months looking for new designs. That's the beauty of the Filipino Market; they keep you on your toes, and they have a keen eye for fashionable merchandise"
The Lifestyle Urban Premium line has been upgraded to 300-thread count 100 percent cotton from the previous 220-thread count product. 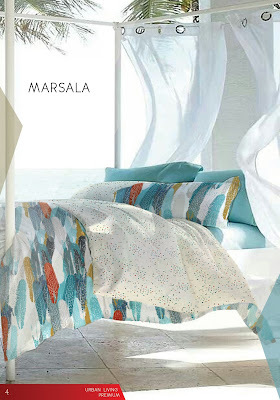 This gives the sheet an increased quality of the fabric, better luster and softness. The line comes in a number of designs and colors to choose from. The Lifestyle Urban Basic Collection line has been upgraded to 180-thread count cotton rich blend from its' previous 150-thread count standard. It also comes with an expanded selection of design and colors. The Lifestyle Pick and Go collection is Canadian's line for budget conscious consumers. 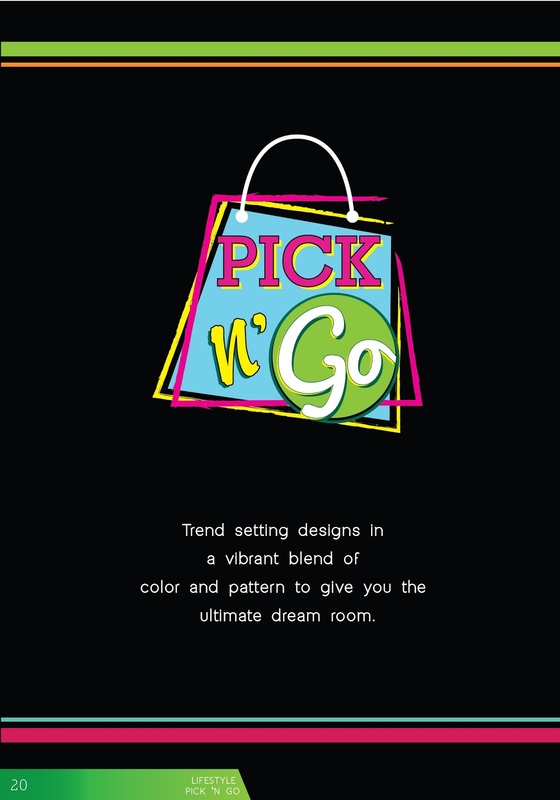 New designs and colors are being introduced this season to cater the market looking for affordable bedding in playful, exuberant lively colors. Canadian Bedlinens has been providing Filipino families with quality bed linen since 1959. Through the years, its products ranging from bed sheets, pillowcases, duvets and comforters have been a part of many Filipino homes, providing them with a luxurious sleep experience. Daryanani explains the demand for more designs and colors in their bed linen collection reflects on the lifestyle of many Filipinos. Bed sheets are not used just to cover a mattress, but are now part of their individual fashion statements. He says, the company is conscious of emerging global fashion trends, and they apply this to their concepts and designs. He adds that the Filipino market is unique in that it has a hint of Spanish flavor when it comes to its choice of design and colors. The team draws inspiration from a number of cutting edge international fashion brands to help mode color trends and designs. The local market is also diverse in that trends vary depending on the market's income bracket and location nationwide. "The trend in Makati is different from Cubao, Daryanani says. There is just EDSA dividing these two markets, but already their tastes are different. It is the same around the country. The trend in Cebu is different from the trend in Davao City and the trend in Cagayan de Oro City. We just provide all these different markets with as wide a selection from which to choose from." Also being introduced this season is the new collection of Hello Dolly, an affiliate company of Canadian that produces infant apparel, children apparel, baby beddings, baby gift sets, towels and regular beddings. Hello Dolly carries licensed character designs including Fisher Price, Classic Pooh, Disney Baby, Baby Einstein, Disney Cars, Disney Princesses, Disney, Looney Tunes and Snoopy. Hello Dolly has been locally available locally since 1972. It uses a very high quality "A" class 100% cotton for most of its products and has recently bagged the official license from COTTON USA to manufacture all products using USA cotton. It also uses a state-of-the-art machines and equipment manufacturing their product. Lifestyle by Canadian's collection of bed linen and bath products and Hello Dolly's infant wears and baby items are available at major department stores nationwide. For details and new collections, visit its website CANADIAN BEDDINGS. For promotions and updates, visit Lifestyle Bed Linens and Hello Dolly Infants Wear on Facebook.